Charlie is number 3 in the Hexbug army and is a translucent blue color. He reacts to touch and sound like all of the originals. 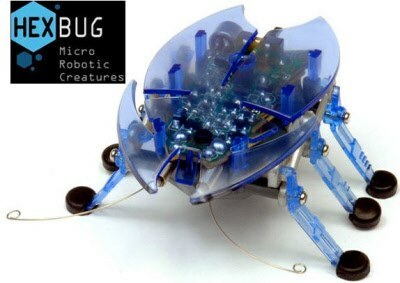 Creating your army of hexbugs never has been easier . Charlie is a leader and knows how to take direction as well. He Is always in a good mood and never blue.